owners and accountants around the world. You and your advisor can work from the same set of data at the same time. This allows them to quickly review your financials, spotlight opportunities, identify potential concerns and advise you in real-time. You’re always on the move – and Xero moves with you. You can access accounts, check balances,upload receipts and invoice customers from your smartphone or tablet – anywhere you do business. 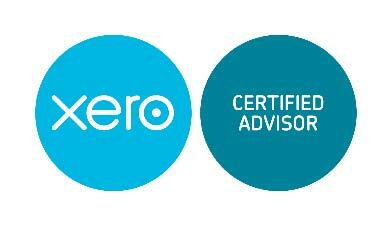 Xero is an accounting and payroll solution that eliminates manual data entry. Payroll payments and tax updates are automatic, and a special portal gives you a complete snapshot of your payroll and staff time off. You can invoice a client as soon as the work is complete, even when you’re still on the job site.You’ll be notified when the invoice has been received and viewed. This considerably shortens the time to get paid. Xero securely links with your bank to receive automatic updates. You can then reconcile all transactions to gain a complete and up-to-date snapshot of your business. If you have any questions, simply leave a comment and your advisor will quickly review.